We would love to hear your thoughts or suggestions about ApowerManager! 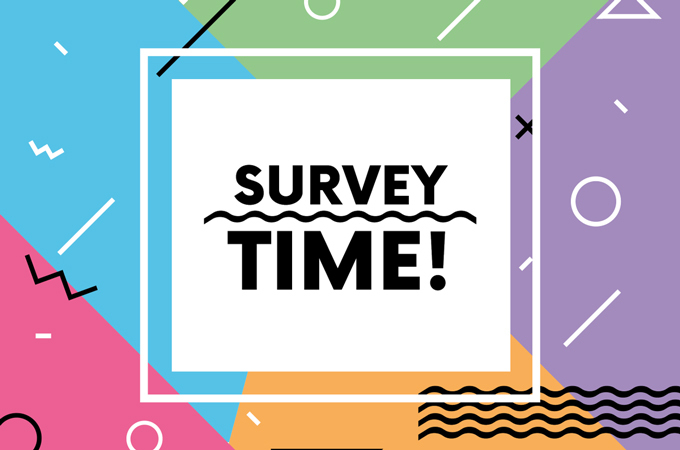 Now everyone who participates in this activity to fill in the survey can get a free quarterly VIP account for ApowerManager. We really appreciate the time you took to help us improve your experience! Fill in the survey about ApowerManager and give us your valuable suggestions. Each participant will be awarded a free quarterly VIP account for ApowerManager. 1. Make sure the email address you submitted is valid. For duplicate email addresses, we only provide one free VIP license. 2. We take our users’ privacy as highest priority. All the information that you submit will only be used to improve our service. We will not disclose the information to others. 3. The final explanation right of this activity is reserved by Apowersoft. After buying a licence, I have spent most of the afternoon trying to get the system to recognise on one hand a Microsoft Lumia 650 and on the other a Samsung Galaxy S5. So far, no joy. I have followed the on screen suggestions like reloading, checking the USB connection is media, and that the cables are reversed. Can this product not cope with this combination? Welcome to Apowersoft community. Thank you for your detailed description. As for the connection problem, could you please refer to this guide to find the solution?https://www.apowersoft.com/community/topic/solutions-to-android-cannot-connect-to-apowermanager-via-usb.htm. Welcome to contact us at support@apowersoft.com if you have any other query. Thank you very much. Lo siento por los inconvenientes ocasionados. Cuando conecta su teléfono a su computadora, ApowerManager le enviará una notificación para preguntarle si confía o no. Debido a la restricción de Apple, debe hacer clic en "Confiar" si desea que ApowerManager acceda a su iPhone. No hay otra forma de recibir la notificación. Sorry for the inconvenience. When you connect your phone to your computer, ApowerManager will send a notification to you to ask whether you trust it or not. Due to Apple's restriction, you need to click on "Trust" if you want ApowerManager to access your iPhone. There are no other way to get the notification. Useless for my purposes. Just wanted a quick way to move photos from my phone to the pc without a usb since my laptops usb port is busted. And it’s a premium feature you have to pay for? Nope, not happening. This app literally does nothing useful enough to warrant needing to pay for it. our people all in this world be happy because brain our staff of A power Soft program make change mind of all the human can know everything on this world more than direct can see by photo and video what happen. that’s why i can only honest to tell that thank you so much for you kindly in good team to prove this progam in this wolrd special my palace in our country of Indonesia. warmest Regard an have nice day forever….